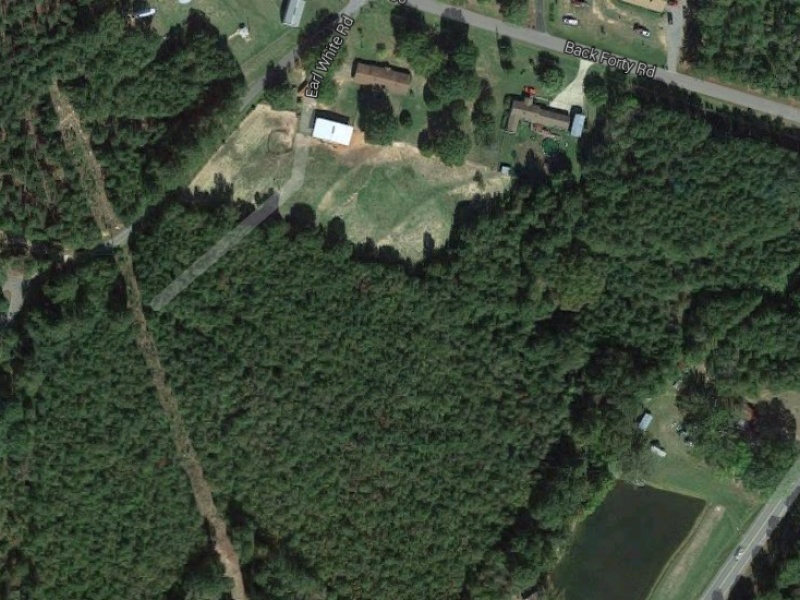 117 Acres of land for sale in Arcadia located off HWY 151 on Back 40 road. Property has all utilities available including gas, water and electric (community water runs through back). Covered with beautiful pine trees that have just been thinned a 2nd time. 20 acres of the property are old growth hardwoods. A deal can be made if you want the mineral rights sooner. Contact Wade Perritt at 318-243-0053 or Casey Perritt at 318-278-7134.